PressmeddelandeEK’s existing lineup of Liquid and Extreme Series kits is getting a third, Performance Series kits. They come in three different versions, where the size of the radiator and the size and number of fans is the only difference between them. As with other EK kits, P series kits are named after the radiator size that comes with each kit. Hance, EK-KIT P240, EK-KIT P280 and EK-KIT P360. 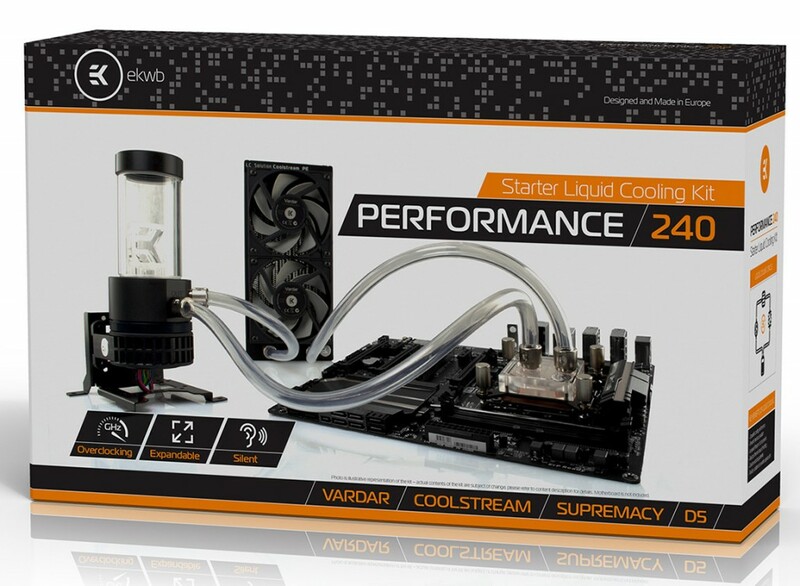 Customers looking for a complete CPU custom loop solution, get a perfect package with top quality components and don’t have to worry about compatibility issues or getting the wrong amount of fittings, too short tube or any other problem beginners face with! Each kit has carefully selected components that make every PC silent, highly overclockable and absolutely beautiful! 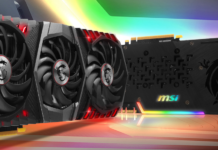 All P kits can be expanded with additional GPU water blocks and with VR boom just around the corner, gamers everywhere can rest assured, they have the best possible cooling solution in their gaming PC. 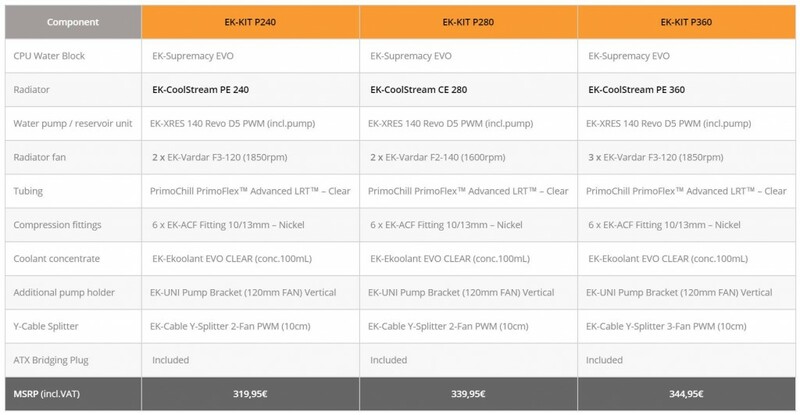 EK-CoolStream PE radiator (PE 240 with EK-KIT P240 and PE 360 with EK-KIT P360) – offers best cooling capacity in the 40mm thick radiator class: double stack copper fins provide massive surface area while the parallel flow cooling chambers reduce hydraulic flow resistance to a minimum. 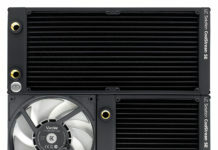 Built for EK-Vardar 120mm high static pressure fans, these radiators are optimized for maximum heat dissipation across an entire fan operational range, thus delivering exceptional performance at both low- and high airflow operation.EK-CoolStream CE radiator (CE 280 with EK-KIT P280) – for the first time, we are including 140mm series radiator with our kits.EK-Vardar – industrial grade high-static pressure computer cooling fan, designed and built primarily for high-performance computer liquid cooling systems. 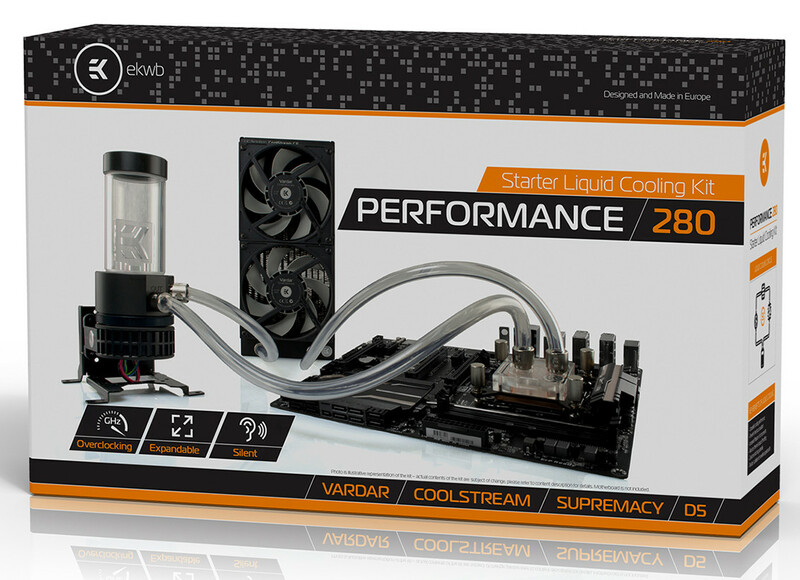 EK-Vardar is simply the best choice for computer radiator cooling as it provides unmatched performance throughout the entire operating range. Two 120mm Vardar fans are included with EK-KIT P240 and three Vardar fans are included with EK-KIT P360. Because of its wider, CE series radiator, EK-KIT P280 features two 140mm Vardar fans.EK-XRES 140 Revo D5 PWM (incl. pump) – high-performance water cooling pump with integrated reservoir. The core of the unit is the market-proven Laing D5 PWM water pump. The unit features a fully rounded design, thus offering greater usability, allowing installation at any angle within 360° of rotation. The special rubber shock absorber is used to de-couple the main pump body of the mounting clip for silent operation, free of vibration induced noise. Additionally, horizontal and vertical positioning are supported for easier tube routing possibilities.EK-ACF Fittings – Advanced Compression Fittings are high quality compression fittings, designed for use with flexible soft tubing. Six EK-ACF Fitting 10/13mm – Nickel are enclosed with every P kit.PrimoChill PrimoFlex Advanced LRT – 2 meters of the premium quality PVC tubing, guaranteed to be free of plasticizer leaching related issues.EK-Ekoolant EVO – brand new coolant, evolved from original EK-Ekoolant, designed specifically for computer liquid cooling systems with 3-year shelf life from date of bottling. 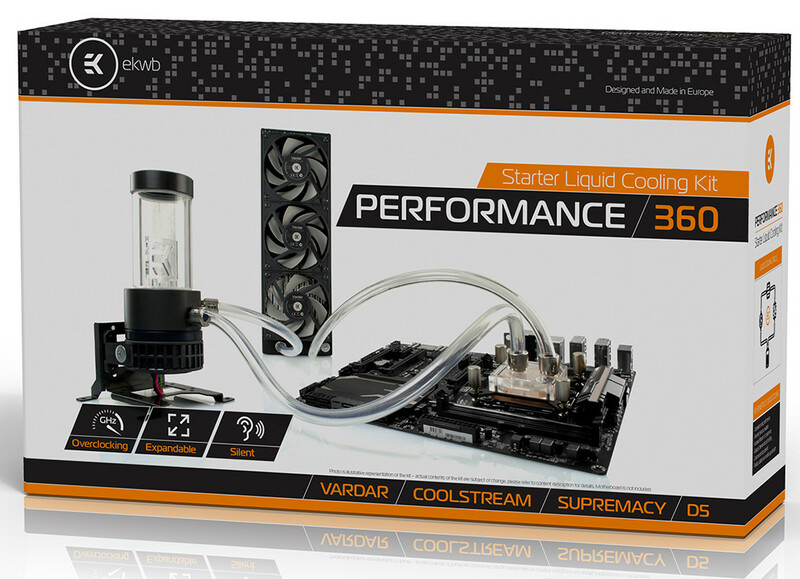 It comes in a weight-saving 100mL concentrated form, which – diluted with 900mL distilled water (not included) – forms the high performance cooling mixture for your liquid cooling loop.